I’m working on a commission piece now, almost finished. 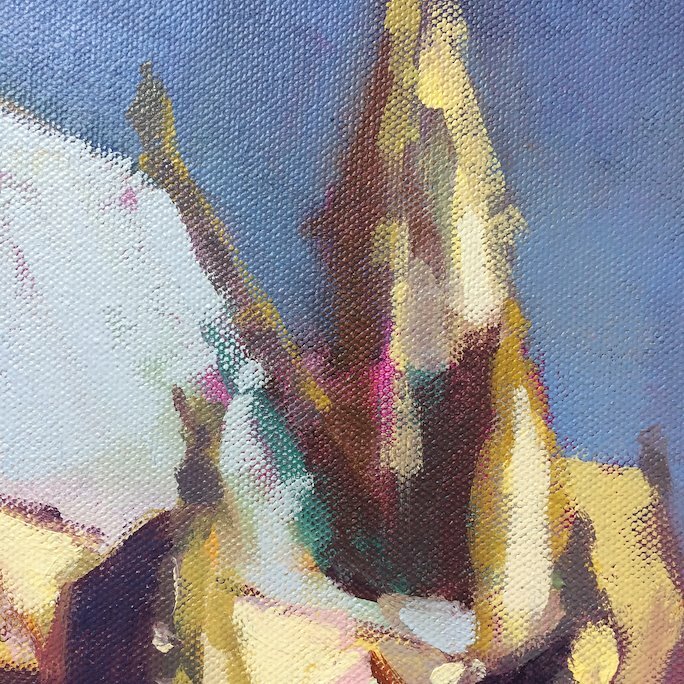 It’s a familiar subject, I’ve painted it many many times, but something keeps drawing me back to it. 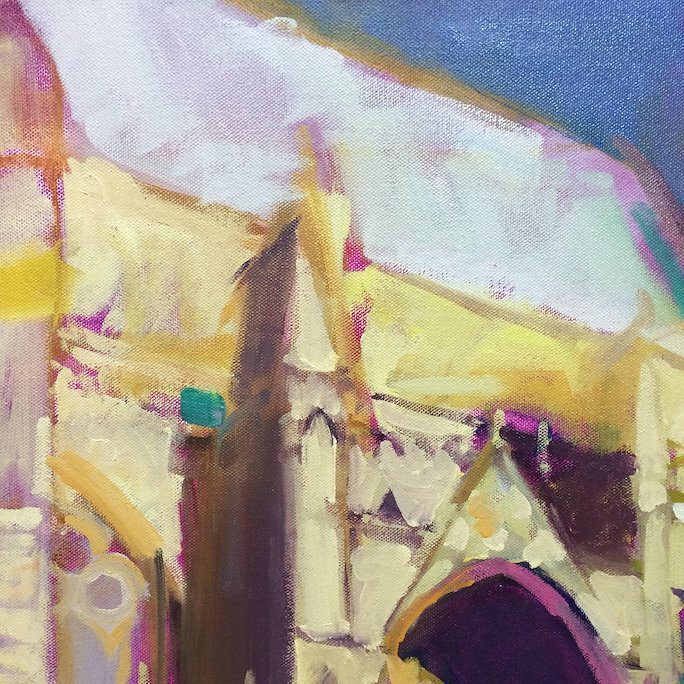 Aside from the fact I can’t physically avoid the views of the Cathedral living here, there is an ongoing challenge to painting it, which keeps me looking, questioning and somehow attempting to understand and represent it in paint.